Butterfly Pavilion is the first stand-alone Association of Zoos and Aquariums accredited, non-profit invertebrate zoo in the nation, occupying a 30,000-square foot facility situated on an 11-acre campus provided by the City of Westminster, Colorado. Butterfly Pavilion’s mission is to foster an appreciation of invertebrates by educating the public about the need to protect and care for threatened habitats globally, while conducting research for solutions in invertebrate conservation. Our team helps us make a difference! send an underserved school to Butterfly Pavilion! 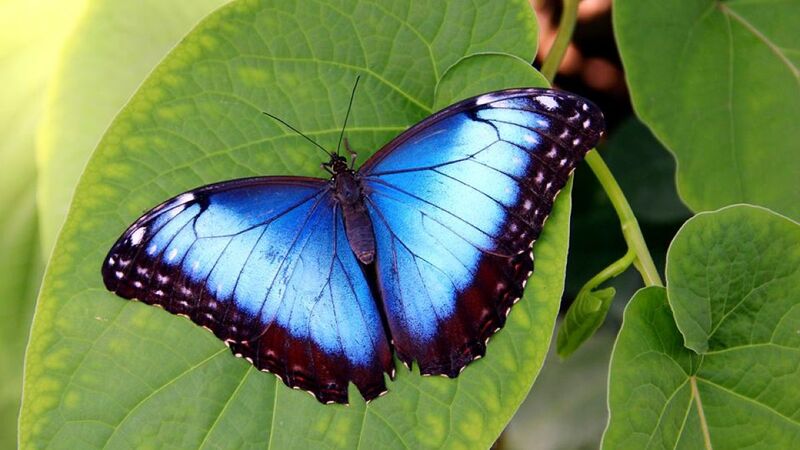 us purchase sustainably raised tropical butterflies for one month! fund Citizen Science programs focused on monitoring and restoration! fund our beekeeping program's educational classes and BP hives! implement our unique sustainable business venture LEAFS! fund our pollinator conservation work via our PACE initiative!